If you have lost a close family member or friend, you may have received gifts, flowers, and help from others. Some people wonder if it's necessary to send thank you notes after a funeral. Sending a thank you note is always good etiquette when someone gives you a gift or does something special for you. 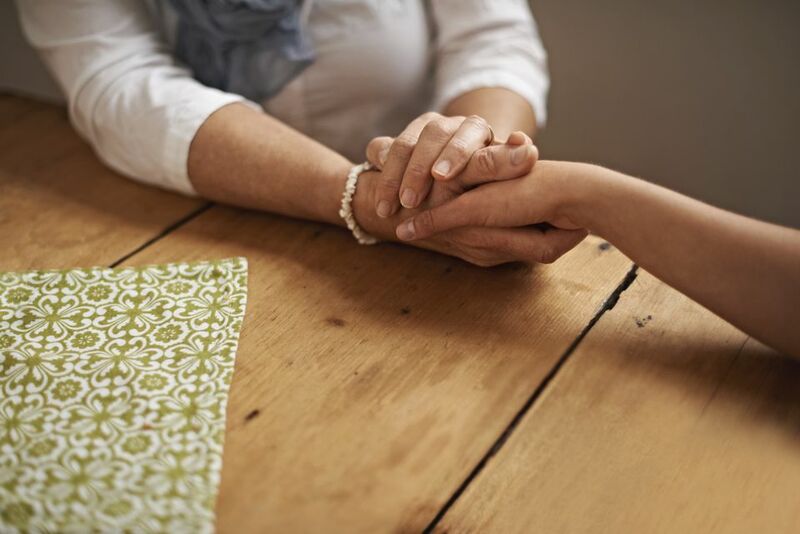 It's not always expected after a funeral, but it's still a nice gesture to offer a show of gratitude for people who have been there for you during the difficult time of mourning. There's no deadline on the amount of time that has passed after the funeral, so it's okay to wait until you're emotionally ready. You can send a brief note of gratitude to all the attendees at a very small funeral, but again, that isn't necessary. However, if the funeral had hundreds of people in attendance, you probably won't want to send everyone a note. But you can still be selective and send a message to those who went out of their way to be there for you when you most needed comfort. For example, if someone went to the funeral home to help make arrangements or babysat your children, a thank you note would be appreciated. Most people understand it's difficult to keep track of every single person who contributed to the table filled with casseroles, sandwiches, and desserts. You may want to send notes of appreciation to people who brought food. Jot down the names of anyone who shows up with food or any type of gift so you can remember while writing the note. It is appropriate for anyone who benefitted from direct assistance to send a thank you note. This is often the spouse, child, or parent of the deceased. A thank you note from any other family member or very close friend is also acceptable. If you are still too distressed to send a note, you can have someone else do it for you. The recipient will understand if she receives a note with the words, "My sister Marsha asked me to thank you for the beautiful flowers and thoughtful card. She's still grieving the loss of her soul mate, but she wants me to let you know that she looks forward to chatting with you soon." Thank you notes should always be written as soon as you are able to. Most people will understand if they don't receive one within a week of the funeral. There isn't a strict time limit, but it's best to finish writing and sending them within a couple of months. You'll be relieved afterward to have it all behind you. This is one of those times when it's appropriate to send cards with preprinted notes. You can add another sentence or phrase to personalize the message and sign your name. Thank you both so much for all the time you spent with Timothy and me before he passed away. It meant a lot to me to have such kind, loving friends. Thank you for the lovely flowers you sent to my grandmother's funeral. She always loved white roses, and seeing them in the bouquet reminded me of how much she enjoyed your visits. I'll always appreciate how kind you were to her. Thank you for serving as a pallbearer at my father's funeral. Your friendship, kindness, and support during this difficult time meant a lot to me. Too Late to Send a Sympathy Note?